Seth serves as the Lead Pastor. He has responsibility to lead the church through prayer and preaching of the Word, and equipping the people to do the work of the ministry. He has a Doctor of Ministry Degree in Pastoral Ministry, a Master of Divinity Degree in Pastoral Ministry, and a Bachelor of Science in Business Administration. Seth is a native of Frostproof, Florida. His wife is Emilee, and they have three children. 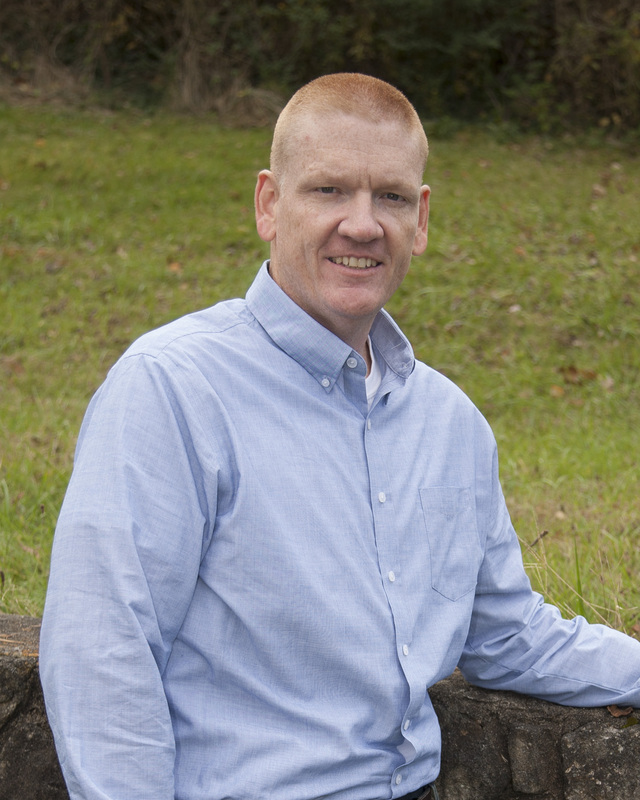 Seth has served at CLBC since 2003. Brandon serves as the Associate Pastor. 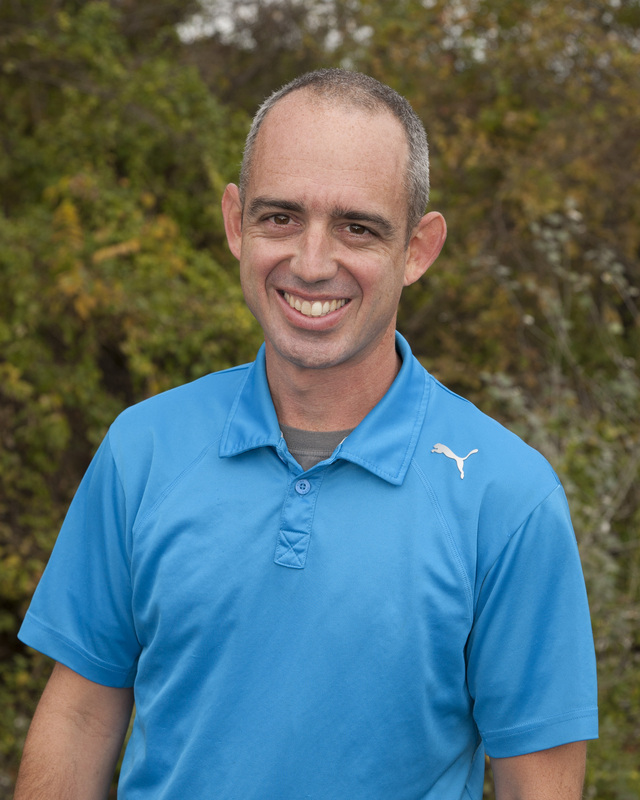 He has responsibility for the Student Ministry, and has a passion for Biblical Counseling. 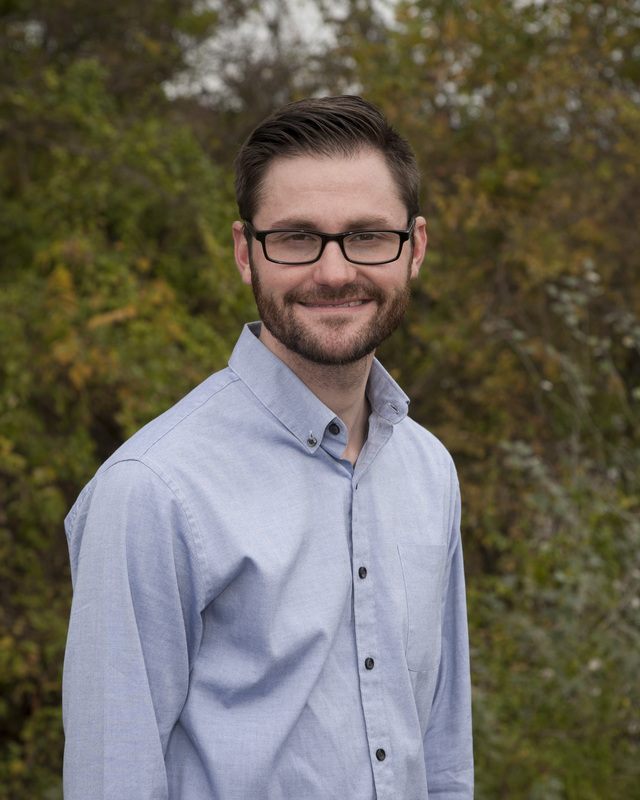 He is completing a Doctor of Ministry Degree, and has a Master of Divinity Degree with a concentration in Biblical Counseling; and a Bachelor of Arts in Christian Studies. Brandon is a native of Lancaster, South Carolina. His wife is Shanna, and they have three children. Brandon has served at CLBC since 2003. Eric serves as the Worship Pastor. He has primary responsibility for the Worship Ministry of the church. He is pursuing a Master of Arts in Christian Studies, and has a Bachelor of Arts in Christian Ministries. Eric is a native of Hurricane, WV. His wife is Jade. Eric began serving at CLBC in 2014. Bernard serves as an Assistant Pastor in Preaching and Prayer in a part-time role. He served full-time as a Pastor and Associational Missionary, and has been in the ministry for nearly five decades. He has a Master of Divinity Degree, and a Bachelor of Arts Degree. His wife is Nella and they have three daughters, eleven grandchildren, and five great-grandchildren. Mark is a corporate chaplain vocationally. He serves at CLBC with a primary responsibility for Adult Bible Fellowship. He has more than twenty-five years of ministry experience and has a Master of Religious Education Degree, and a Bachelor of Arts in Religious Education. His wife is Arlene, and they have two adult sons, one adult daughter, and a son at home. Bill works in a Geo-Environmental company vocationally. He leads the Discipleship Ministry at CLBC and has a Master of Divinity Degree. His wife is Alice and they have two adult daughters. 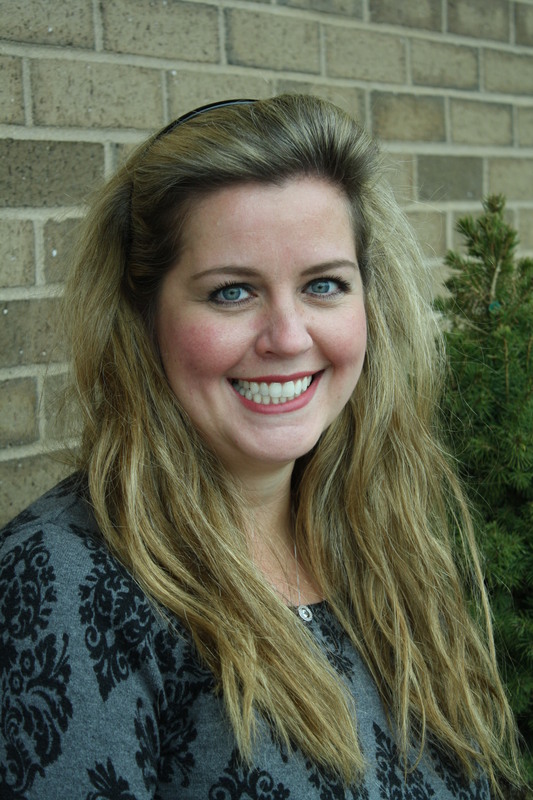 Crystal works as a Kindergarten teacher at Cross Lanes Christian School. She leads the Sprout’s Children’s Ministry at CLBC. Crystal and her husband Billy have two daughters. 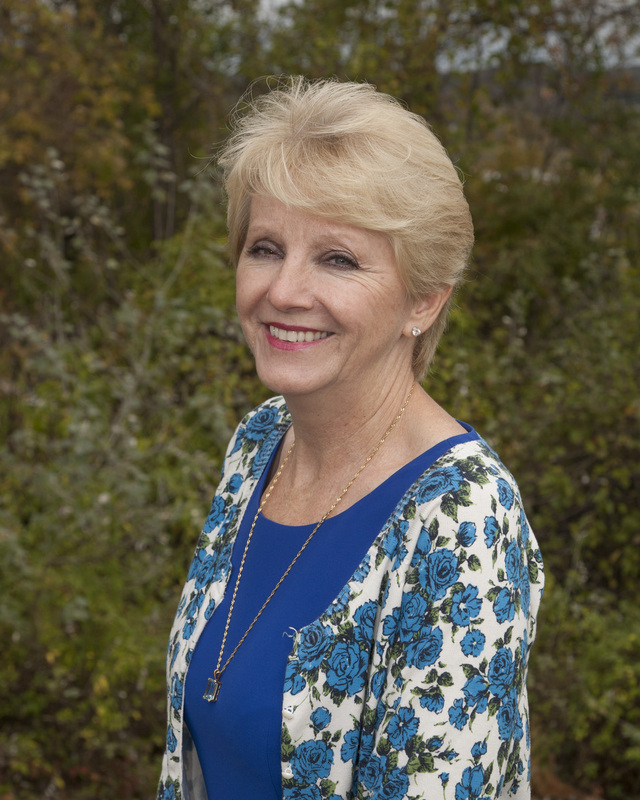 Joyce serves as the Pastoral Secretary of the church. Her husband is Eddie and they have one daughter. Joyce has been serving at CLBC since 2001. 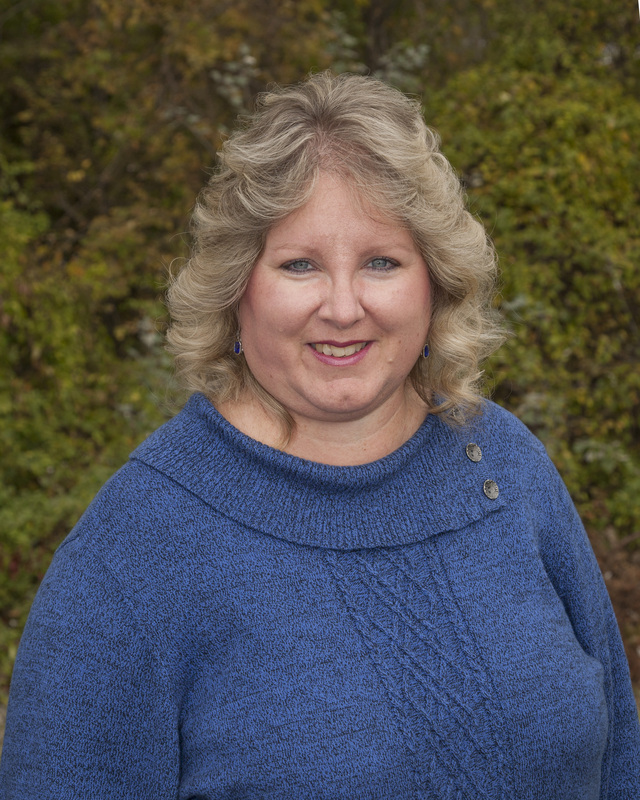 Donna serves as a Secretary and is responsible for managing the church office. She has two sons. 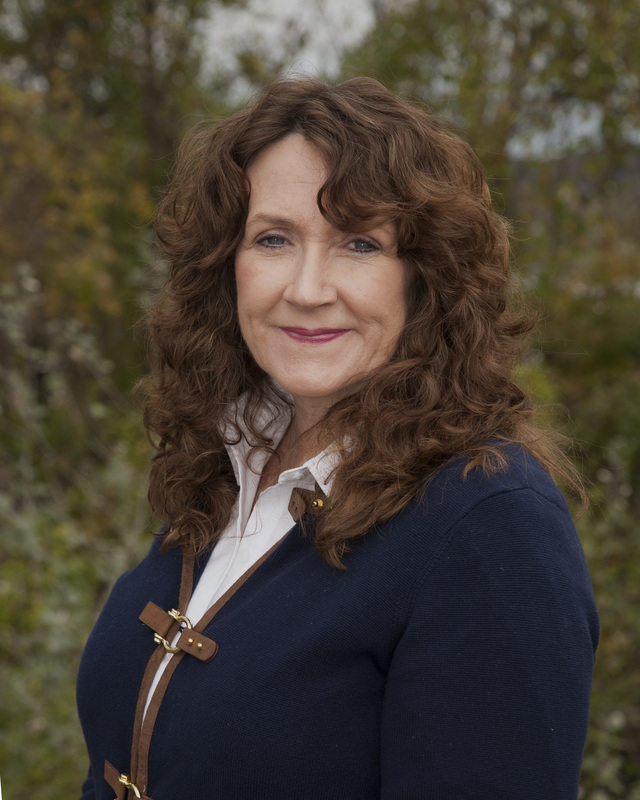 Donna has been serving at CLBC since 2013. 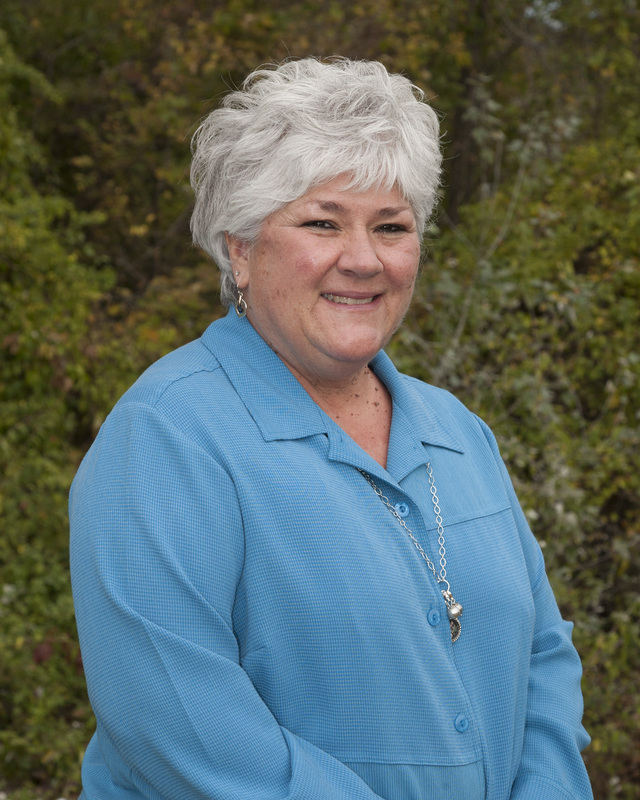 Rose serves as an Administrative Assistant of the church and is also a leader in our Welcome Ministry. She has one daughter. Rose has been serving at CLBC since 2016. Renee serves as the Custodian of the church and is also a leader in our Sprouts Children’s Ministries. She and her husband Rob have two children. Renee has been serving at CLBC since 2015. Christina serves as a Custodian of the church and is also a leader in our Sprouts Children’s Ministries. She and her husband Adam have three children. Christina has been serving at CLBC since 2016.